There are 7765 listings today! If you are looking for Eagle Idaho Real Estate you have come to the right place. 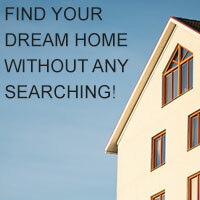 You can use my MLS Home Search to view all listed properties in the Intermountain Region. To have new listings that meet your present criteria emailed to you daily, just sign into the Dream Home program or my automated "Search Smarter" home search. I hope you find my website helpful in your search for that perfect property and please do not hesitate to call or email me if you have questions. The processes of foreclosure can seem overwhelming and confusing, but it doesn't have to be. View these great videos to help understand foreclosure, mortgage modification, and the available alternatives! Idaho has some of today's finest homes - these beautiful examples of quality home construction will thrill you with their stunning designs. 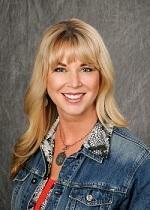 I specialize in horse properties and Small Acreages and I would love to help you find the property of your dreams. Contact me now! It's All About the Horse! Take a look at these selected links for real estate outside of Idaho. Josh Willis, Realtor — Pride of Texas.net Visit Pride of Texas Real Estate for all of your real estate needs in the Austin area. 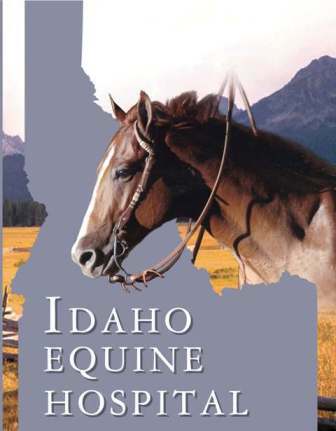 Are you a real estate agent outside of Idaho? Want to exchange links? Contact me!